Join Precision Events as they celebrate their new Chamber membership. Join the JACC Ambassadors to celebrate this special event! Join Gusano's Pizzeria as they celebrate new local ownership. Join the JACC Ambassadors to celebrate this special event! Join Sound Advice Hearing Doctors, LLC as they celebrate their new Chamber Membership. Join the JACC Ambassadors to celebrate this special event! Join Jenny Craig Weight Management as they celebrate a relaunch. Join the JACC Ambassadors to celebrate this special event! January 10, 2019 8:30 - 10 a.m. Session Sponsor: U S Bank, N.A. 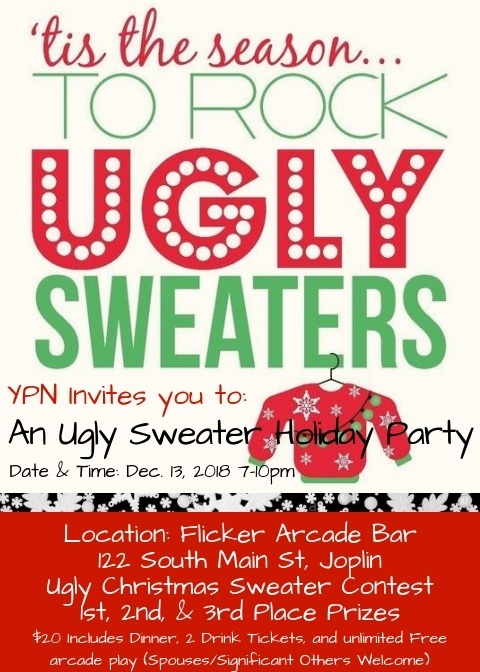 This short two hour fun and interactive session will provide you with an overview of the Leadership Joplin program and give you the opportunity to meet your other classmates and the steering committee.